Every health program comes standard with a little motivational section. So, in keeping with the tradition, please find below a short outline of three key reasons why you should make your health your top priority. 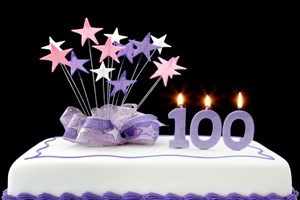 The magical 100 mark is a good goal to strive towards, but just reaching 100 is not enough – you should aim to be healthy and fully independent at 100. One of the primary ills of aging is the childlike dependence that many seniors are reduced to by degenerative disease. Remember that we in the developed world bring almost all of our diseases upon ourselves through our terribly unhealthy consumption habits and sedentary lifestyles. The choice between becoming a wise, independent, healthy and respected elder or a senile, childishly dependent, permanently suffering and pitied old soul is therefore largely in your hands. The success of a society is simply the difference between the contributions of those citizens who are assets and those citizens who are liabilities. This might seem a bit blunt, but the reason why western nations are becoming insolvent is simply because the people who are assets (paying taxes) cannot keep up with the people who are liabilities (drawing various forms of welfare). Medicare and Medicaid is a large part of this welfare expense and the US government currently pays a full 36% of all its tax revenues directly back into this ever growing black hole. 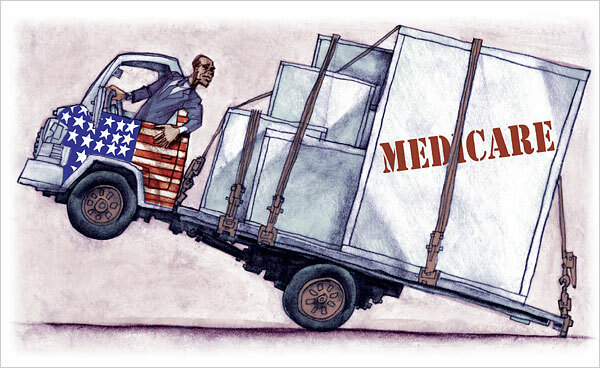 In total, close to one in every five American dollars are spent on healthcare. It is therefore very simple: look after your health to minimize your withdrawals and maximize your productive contributions to society. Your health is the difference between being an asset and being a liability. Looking good is universally accepted as the primary motivation for maintaining a healthy weight. This highly egotistical and superficial source of motivation drives millions of crash diets, turns over billions of dollars and, surprise-surprise, has failed dismally in halting the rising tide of fatness sweeping across the globe. Sure, being in vibrant health will get you looking awesome, but this really is just a little bonus on the side. Your primary self-esteem boost should come from having a fully functioning and able body/mind and being a massive asset to your community. These are real and authentic motivations for weight-loss and are guaranteed to work much better than the egotistical source promoted by Photoshopped supermodels in fashion magazines. So, strive for vibrant health and watch your value to society increase with time like a good red wine and your self esteem grow like the overweight trendline of the western world. Health is the foundation on which you build your life. Make sure it is solid.